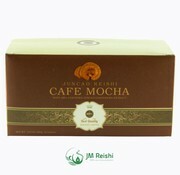 JM Reishi we offer our customers the opportunity to purchase a delicious mocha coffee with reishi. Order this unique mocha coffee today! The range here at JMReishi also found a delicious mocha coffee. Our coffee is made from a unique blend of the finest variety mocha. There were also 100 percent organic reishi added. This way you kill two birds with one stone. 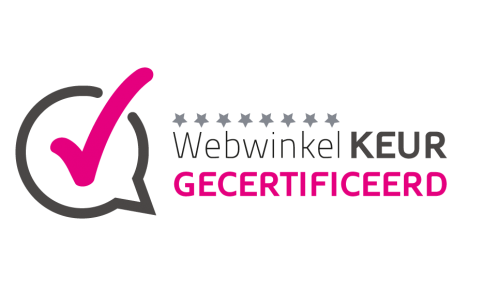 You not only choose a really good coffee with excellent flavor, in addition you can also enjoy the superb benefits of Reishi entails. Would you like to enjoy a delicious cup of mocha coffee with reishi? In that case you have come no doubt to the right place. Mocha coffee There is known to be a very strong type of coffee. This ensures that many people drinking immediately after waking up. They are immediately really awake and ready to start the day. When you are looking for an opportunity to experience an additional pleasure moment in the early morning, it is certainly worth a cup of mocha coffee. You will find that your day has never been so well begun! Of course, a standard cup of mocha coffee not so special, but when they get here at JMReishi home you will notice that there are several benefits associated with it. These benefits are not only caused by the unique aroma, but mainly by the addition of reishi. This unique mushroom is there to realize known numerous medical advantages over already many people have helped over the years. By drinking one cup per day already getting the recommended amount of reishi inside. In this way you will notice various symptoms such as arrhythmia, an unpleasant cold sensation, shortness of breath and fatigue will be significantly improved. To create a simple cup of coffee a more than decent value for your health. If you want to experience the unique benefits of mocha coffee with reishi, it is not necessary here several cups a day to drink. One cup in the morning is enough to make sure you can enjoy the unique benefits of Reishi entails throughout the day. If desired it is of course possible to drink several cups of our delicious mocha coffee, but it is not necessary. However, drinking several cups can not have unpleasant consequences. Order your mocha coffee now at JMReishi! Are you a fan of mocha coffee, but would you drink this delicious coffee like can also enjoy the benefits of Reishi entails? So do in that case no longer, order today still the sublime and unique mocha coffee from the range here at JMReishi!